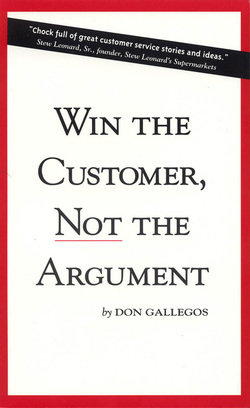 “The customer is not always right, but he or she is always the customer.” That’s customer service expert Don Gallegos’ mantra. 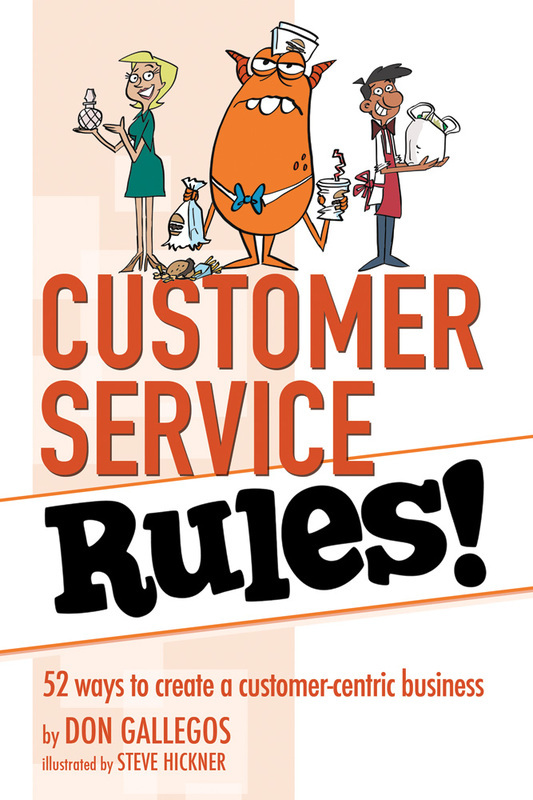 His 52 Rules will help you create a company that is focused on giving the best customer service ever. Gallegos’ long experience as president of 70-store supermarket chain King Soopers is the basis for the Rules: welcoming customer complaints, empowering employees to handle customers’ problems, learning from the best customer service companies, and much more. Read one rule a week—or all 52 at once! 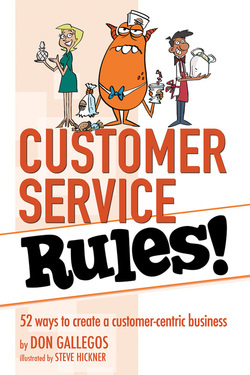 Don Gallegos’ Customer Service Rules! 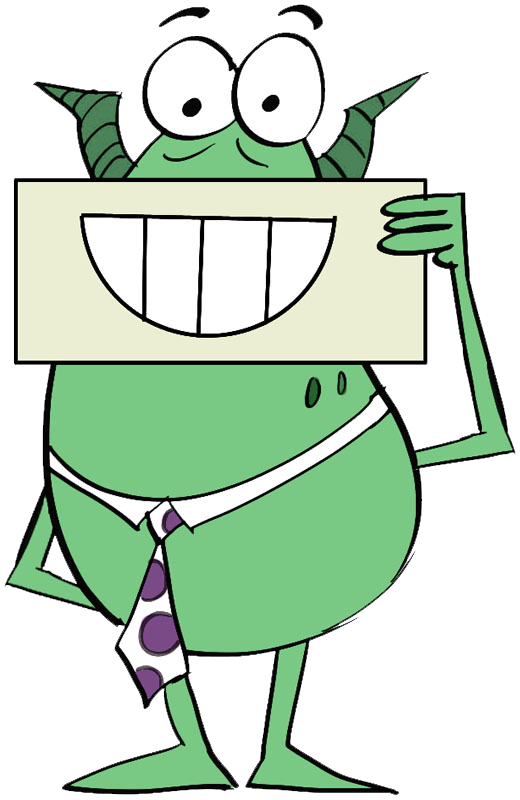 is your guide to building a business centered on your customers. In his book, Win the Customer, Not the Argument, Gallegos tells true stories about customer service that illustrate his basic premise, "The customer is not always right... but she is always your customer."